BluJay Solutions is a market leader in logistics services. 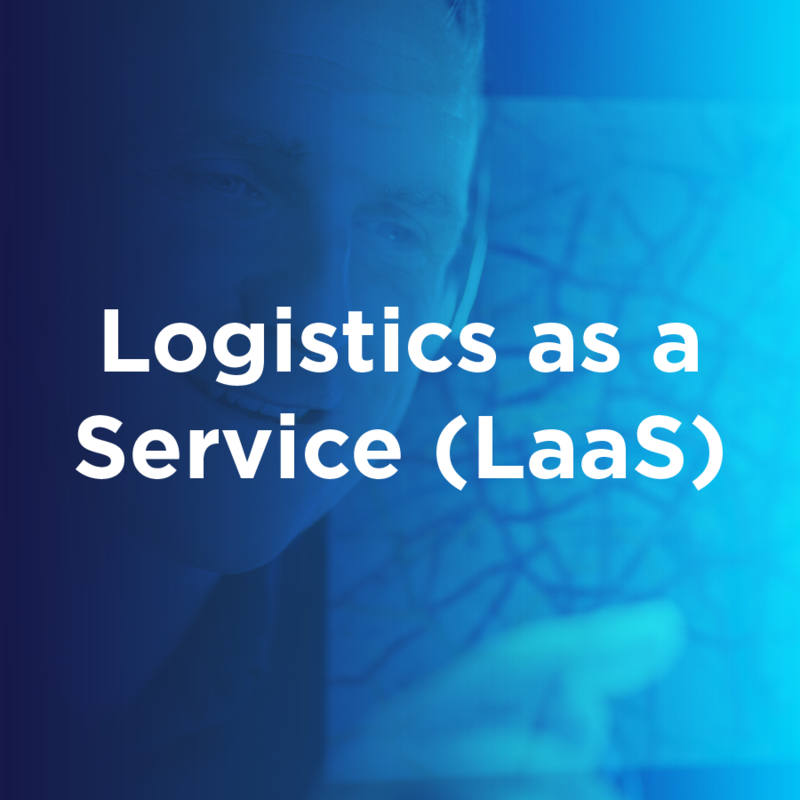 Our Logistics as a Service (LaaS) team is fully staffed with logistics coordinators, analysts, managers, and supply chain engineers. Leveraging the power of Transportation Management technology and our revolutionary Global Trade Network, the team can analyze transportation benchmark information for tactical and strategic planning. Companies looking to cost-effectively move products, meet service levels, and satisfy customers without the burden of staffing the resources in-house can gain the benefit of an experienced team, agile bandwidth, and efficient freight movement with BluJay’s LaaS solution. On average, LaaS customers save between two and 10 percent in transportation spend.